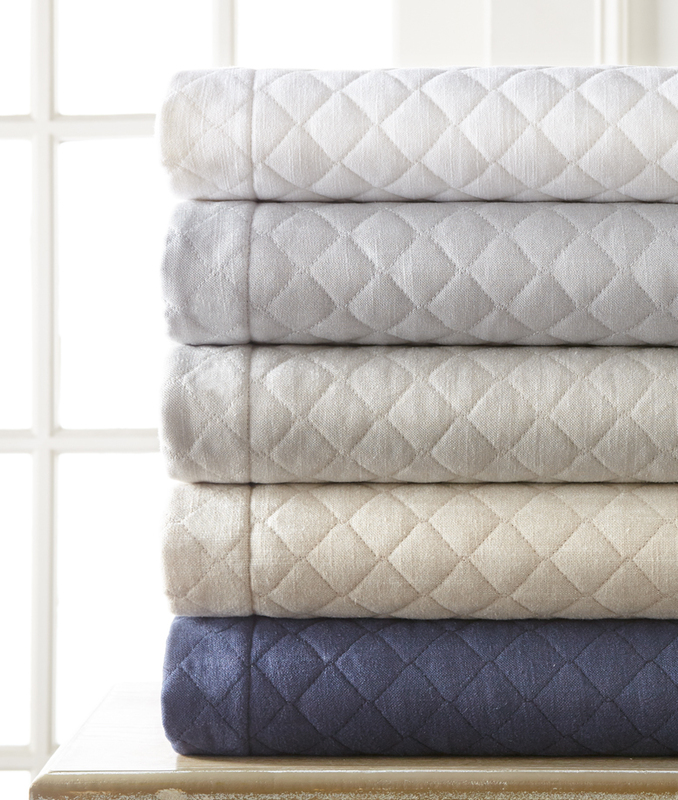 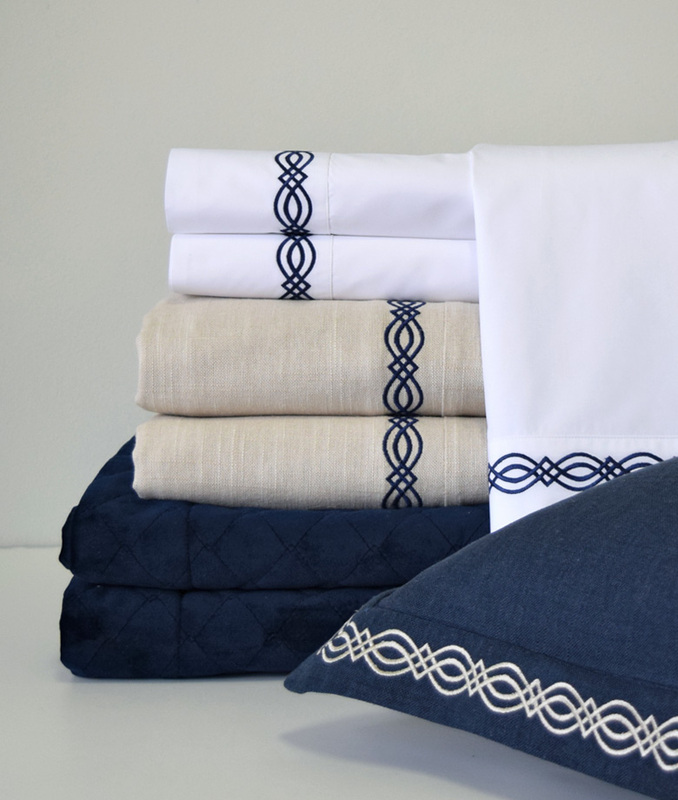 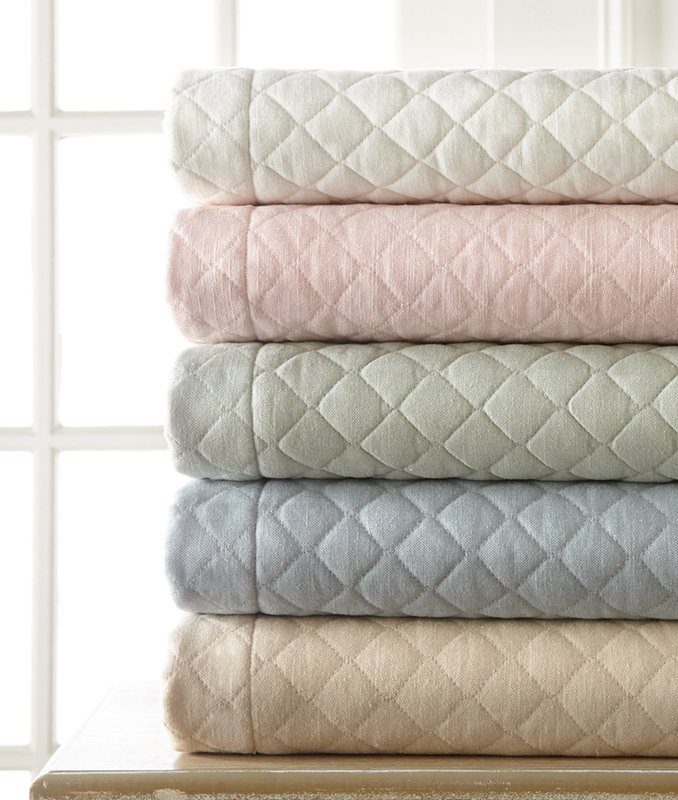 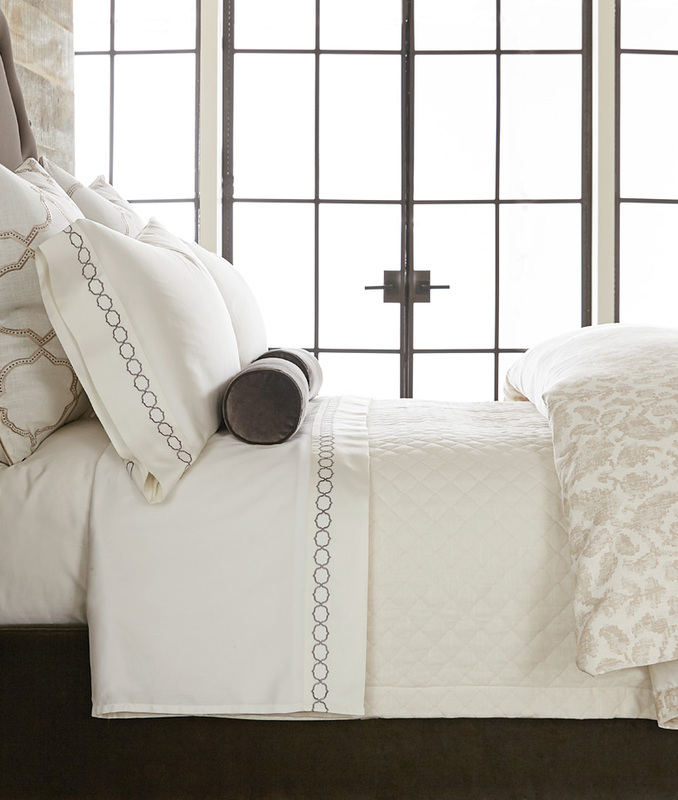 Our popular Jefferson Linen collection owes its relaxed look to the soft hand of a linen blend fabric. 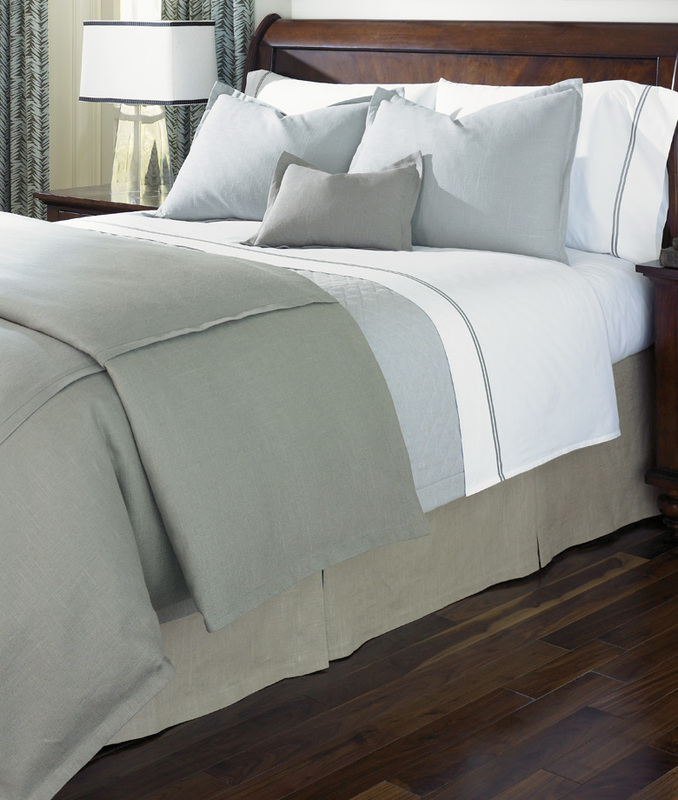 Shown here in a mix of Flint, Pearl Grey and Vintage, but available in more than 30 colors and many styling options. 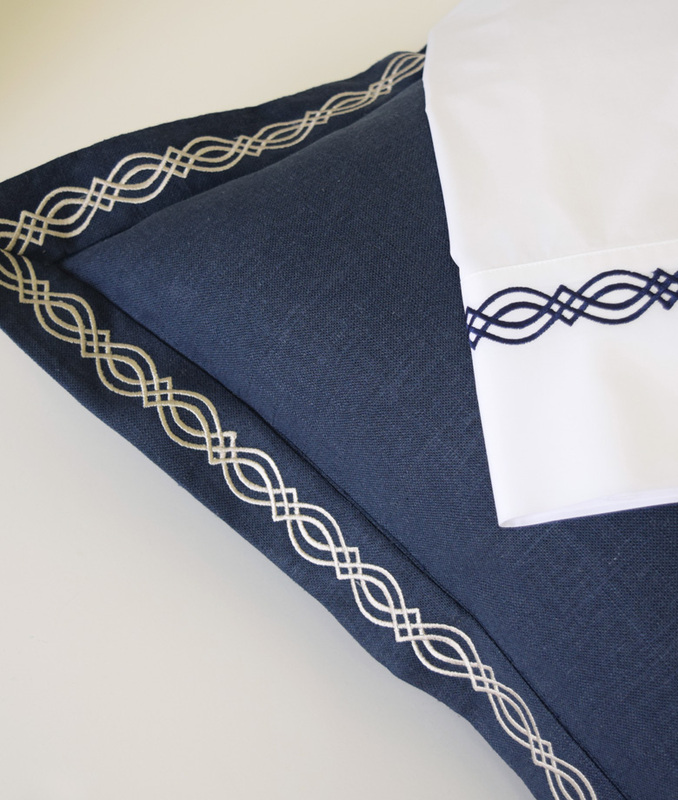 Jefferson Linen is also available with embroidery designs (see alternate photos).